Ensure the provision of culturally competent, patient-centered health care that is equitable to all. Provide expertise and overall management of multidisciplinary team focused on the provision of language services, cultural competence education, the elimination of health disparities, and the collaborative efforts to recruit and retain a diverse workforce. Supports efforts managed through community relations and outreach advocacy to ensure alignment with patient centered community programs. Ensures that quality improvement activities are linked to strategic initiatives. Ensures effective coordination and collaboration with other departments and the medical staff. Manages overall operations of assigned areas, setting strategic direction, and ensuring necessary resources are in place to support the departments' goals. Overall management of the Health Equity Index (HEI) annual assessment, Resident Fellow Diversity Initiative (RFDI), and organizational health disparities work. Ensures effective coordination and collaboration on the community health needs assessment. 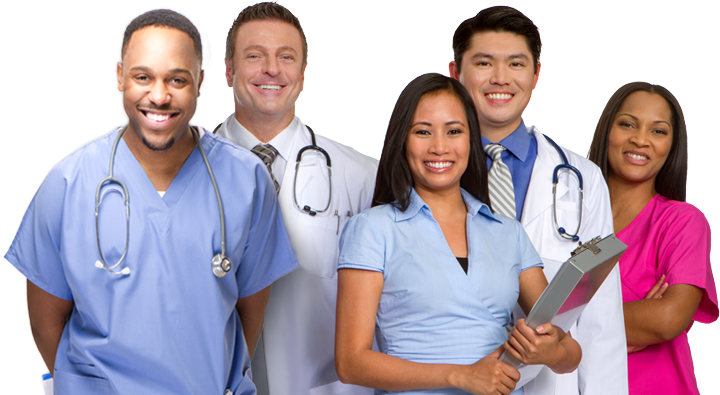 Manage, advise, and guide hospital toward compliance with The Joint Commission standards, CLAS standards, HEI recommendations, Title VII of the Civil Rights Act and its accompanying executive orders related to diversity, cultural competence and inclusion in health care settings.